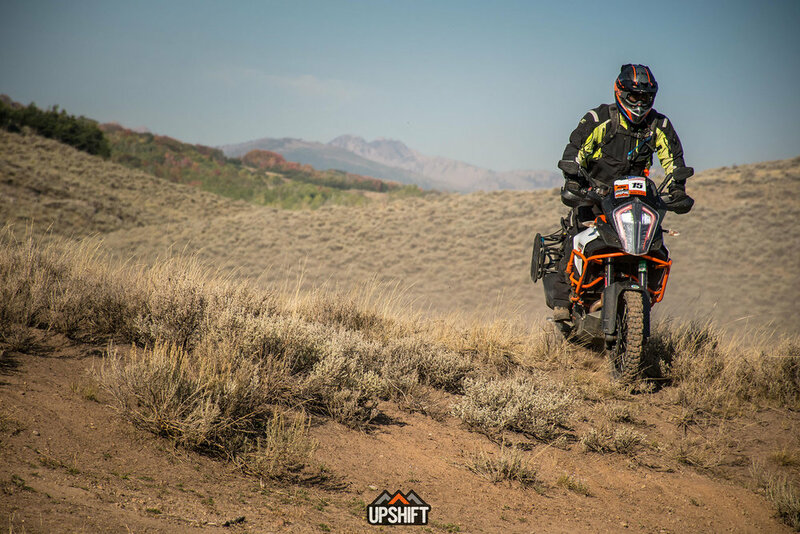 Participants will have the opportunity to ride various trails and backroads throughout the Rocky Mountains and there will be options for every skill level as routes will vary in difficulty and distance. 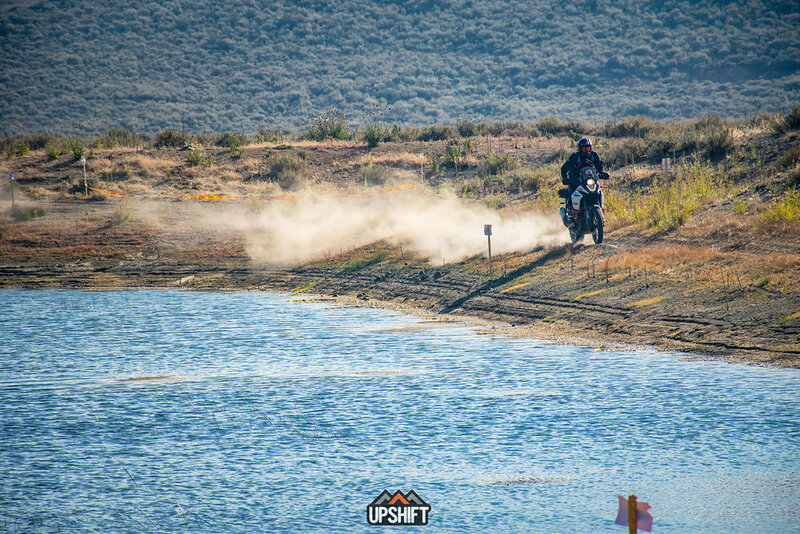 Routes will be available on-site at the event and there will be an option for riders to go on self-guided rides with fellow enthusiasts. 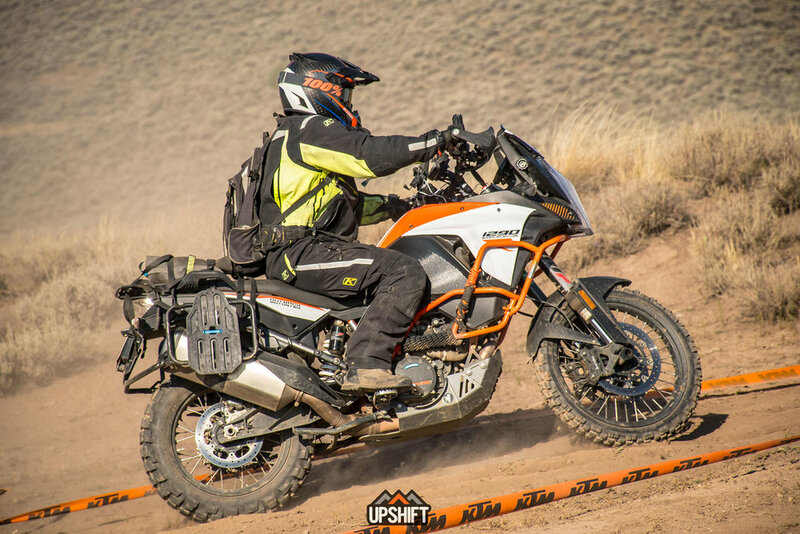 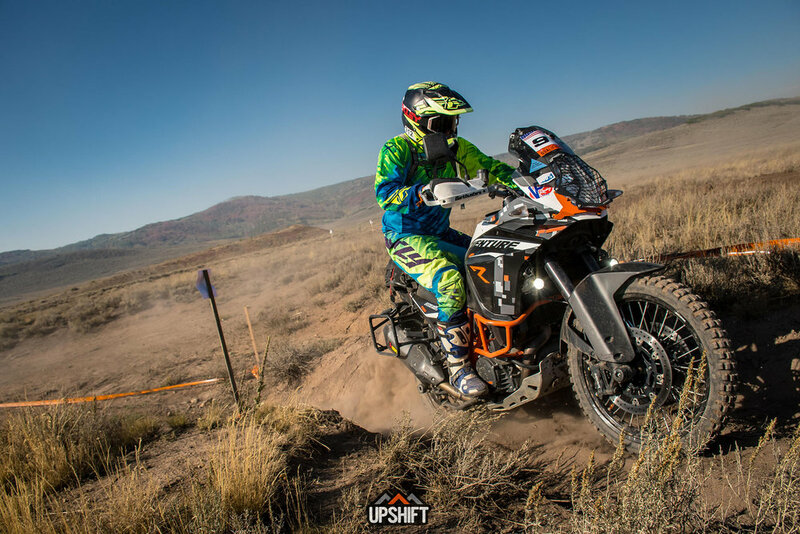 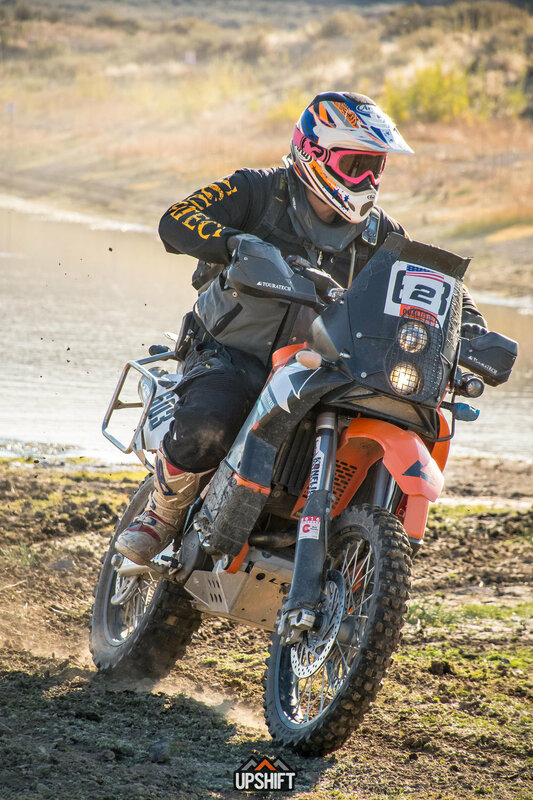 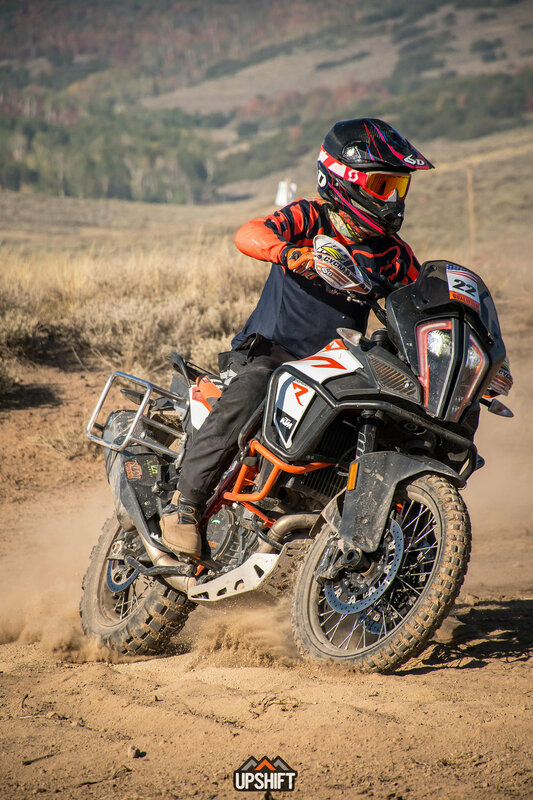 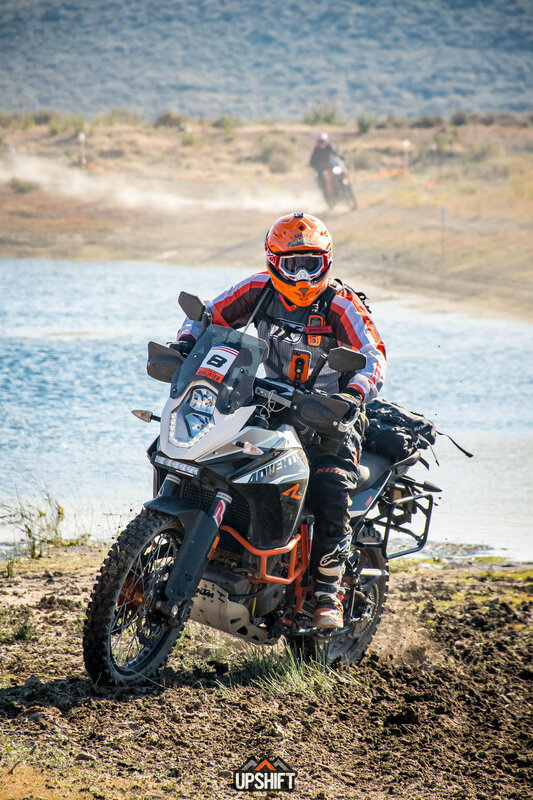 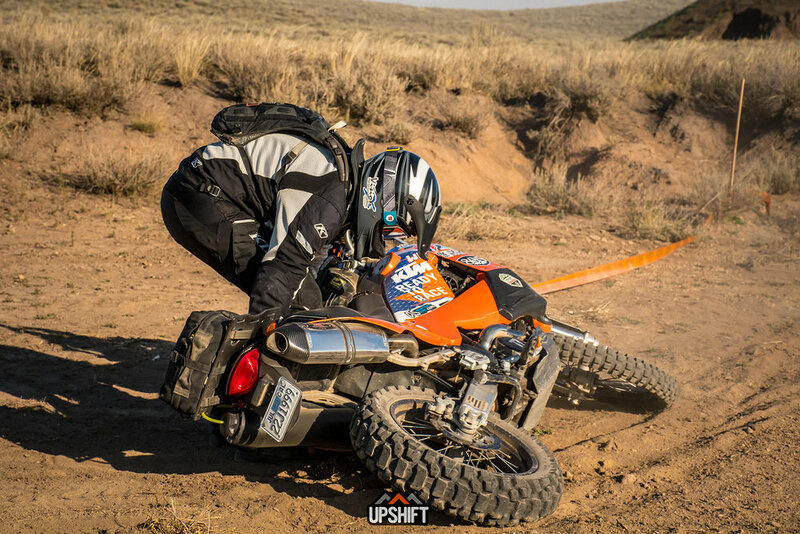 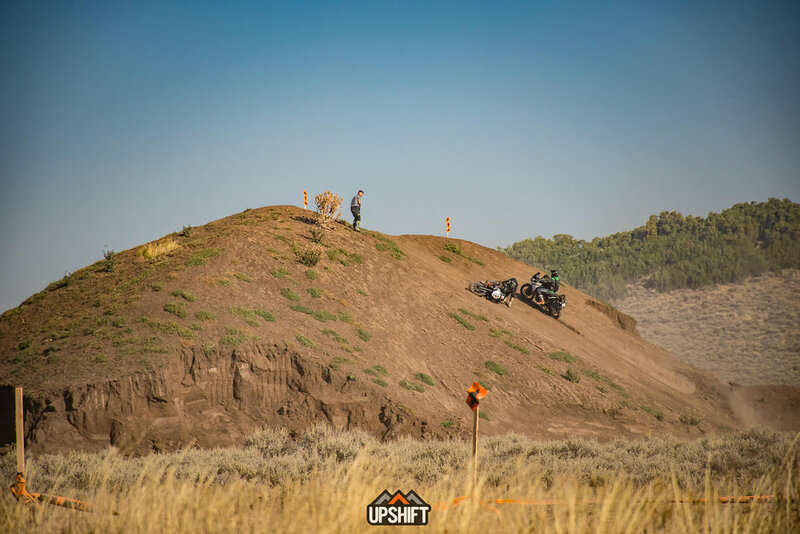 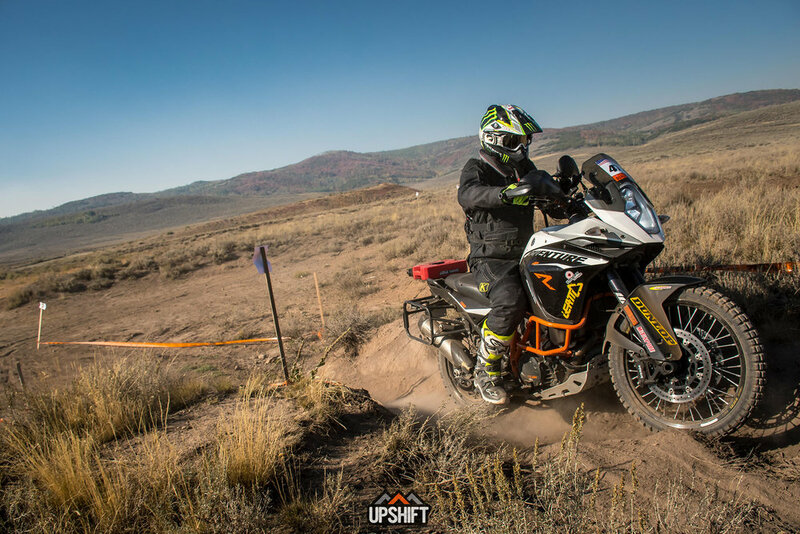 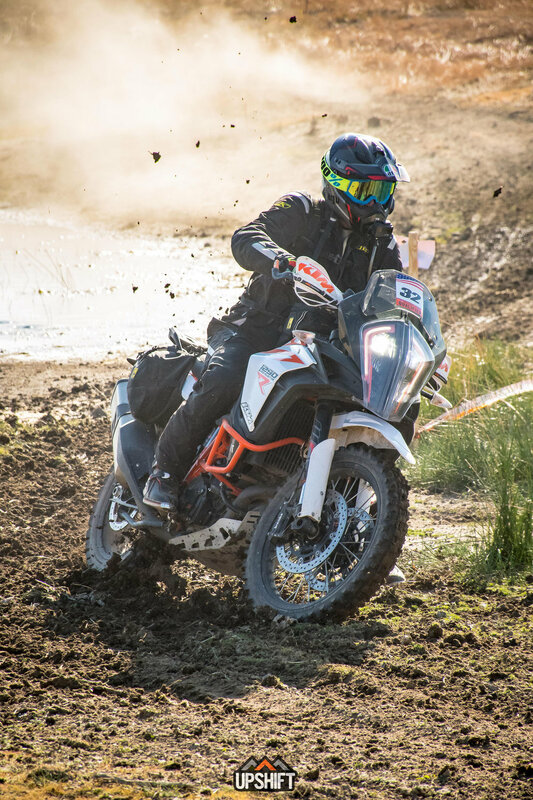 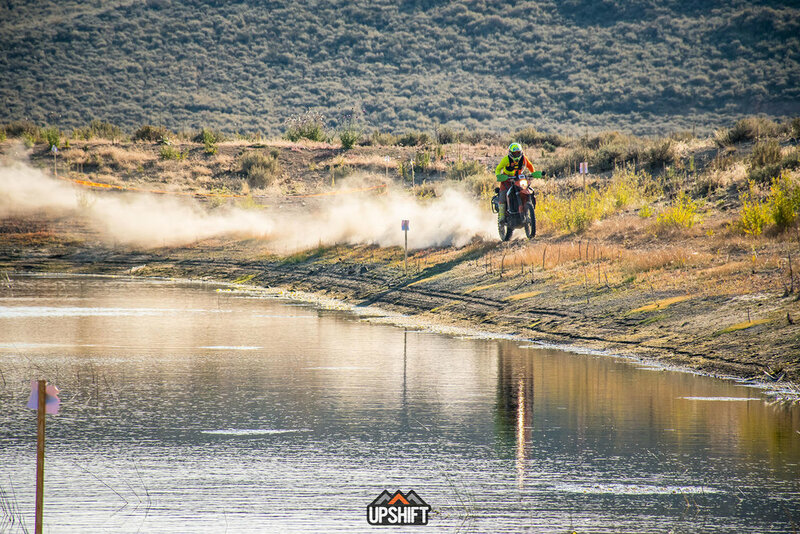 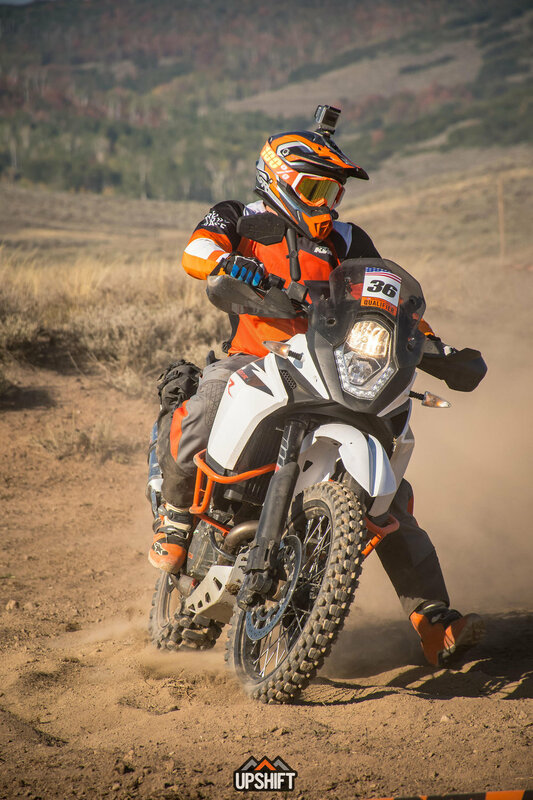 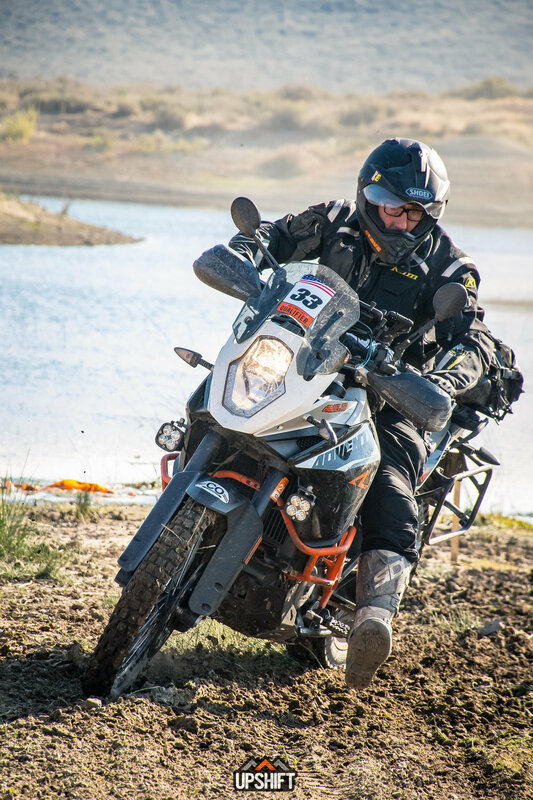 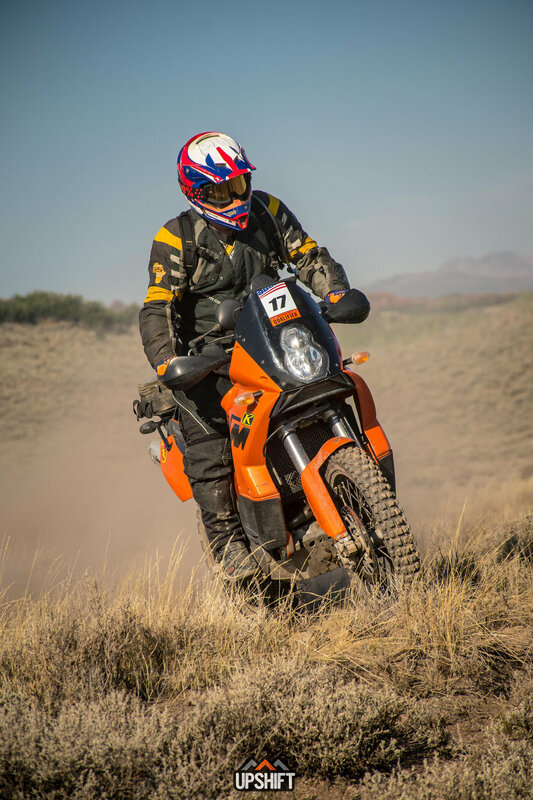 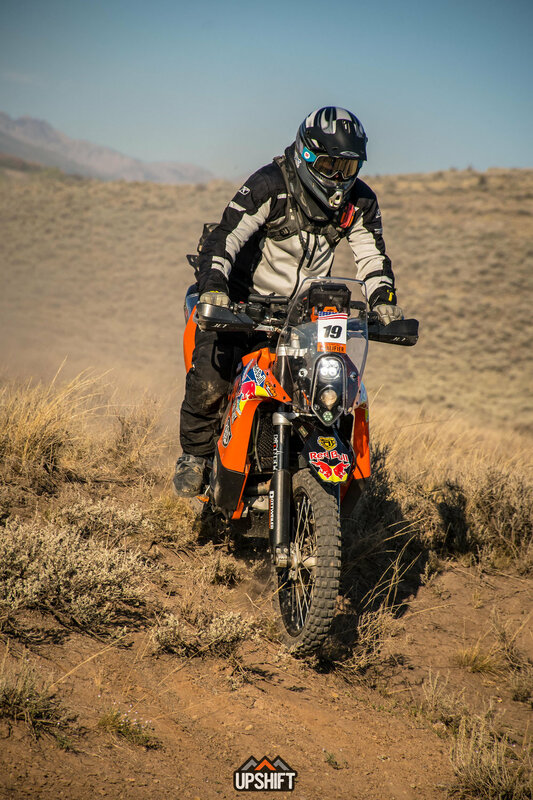 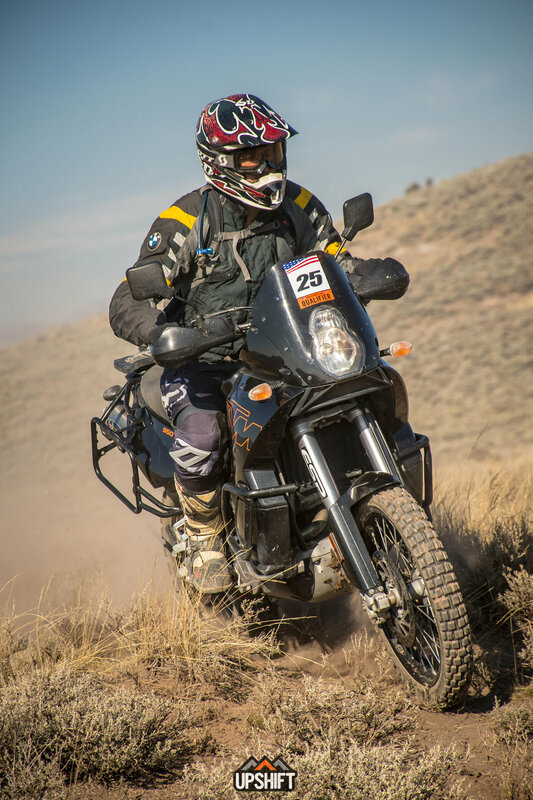 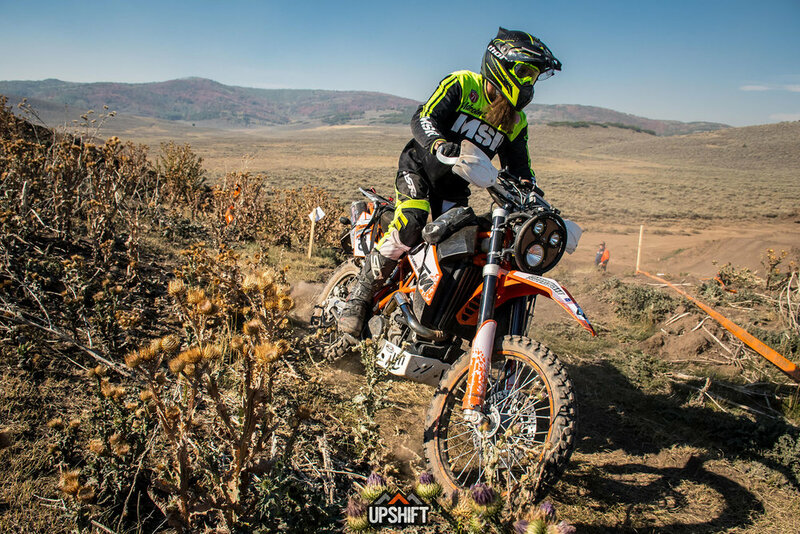 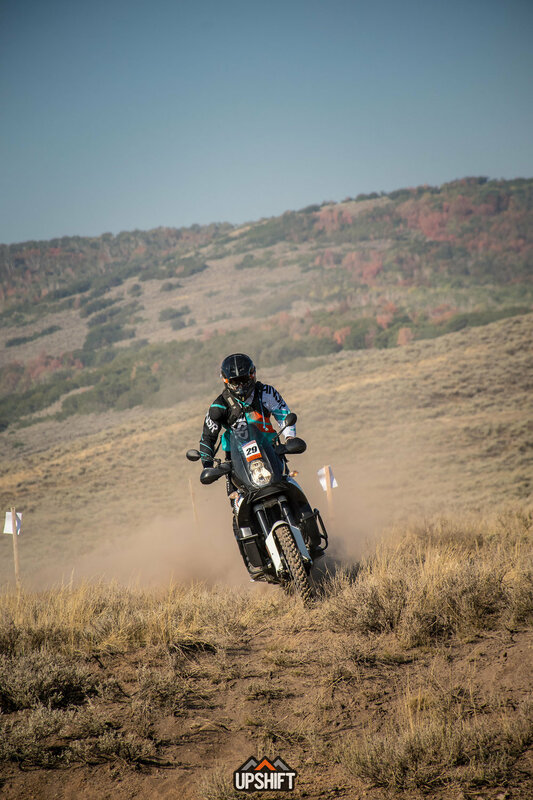 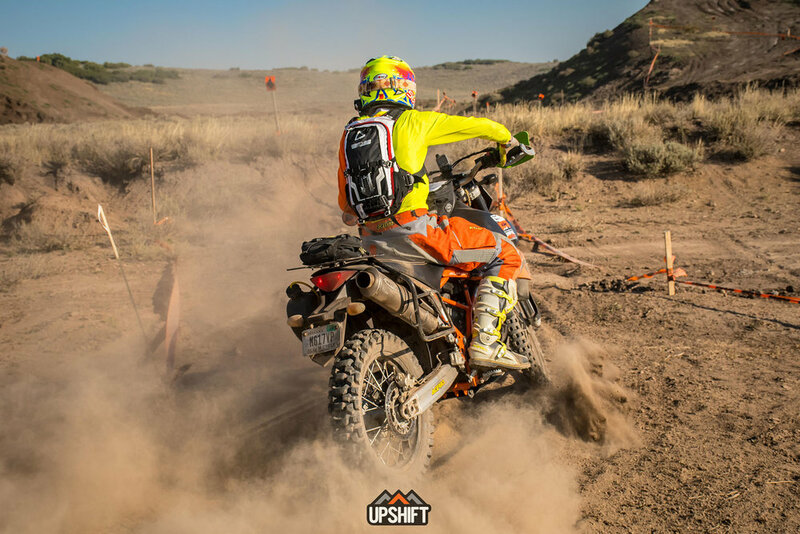 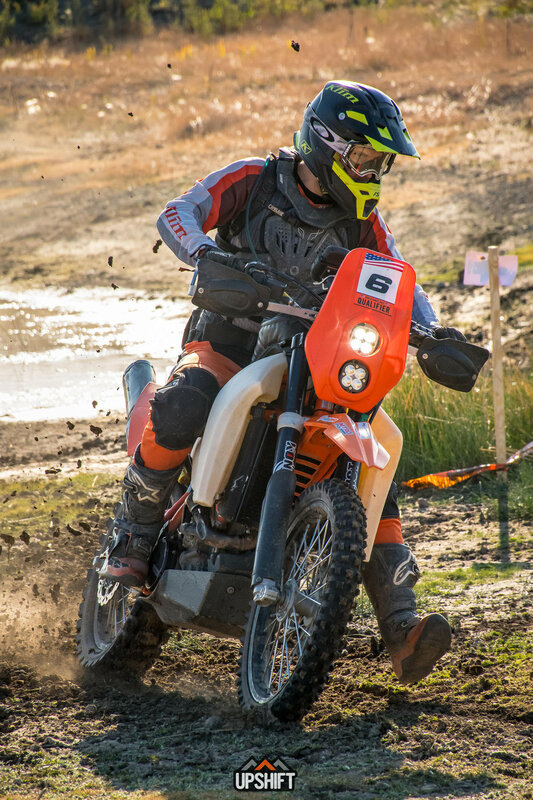 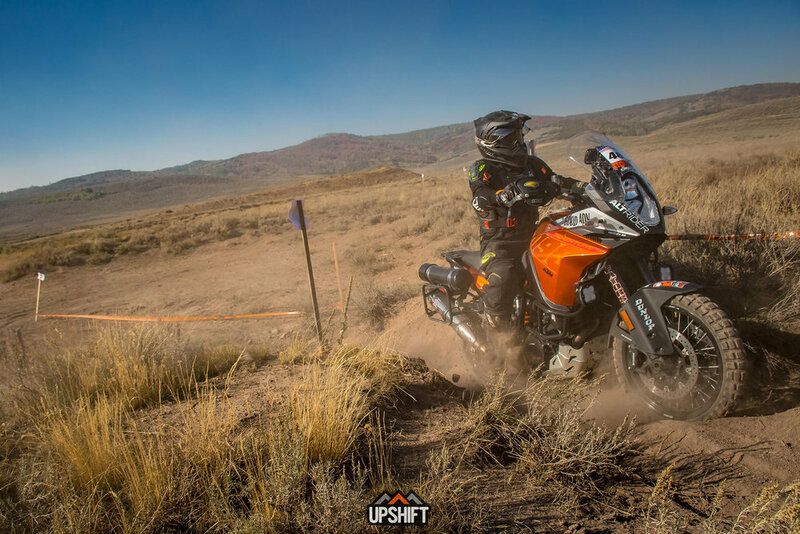 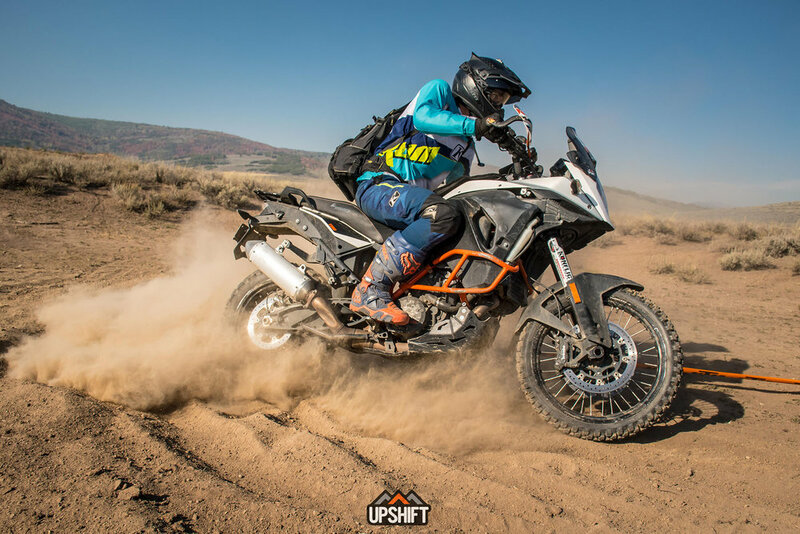 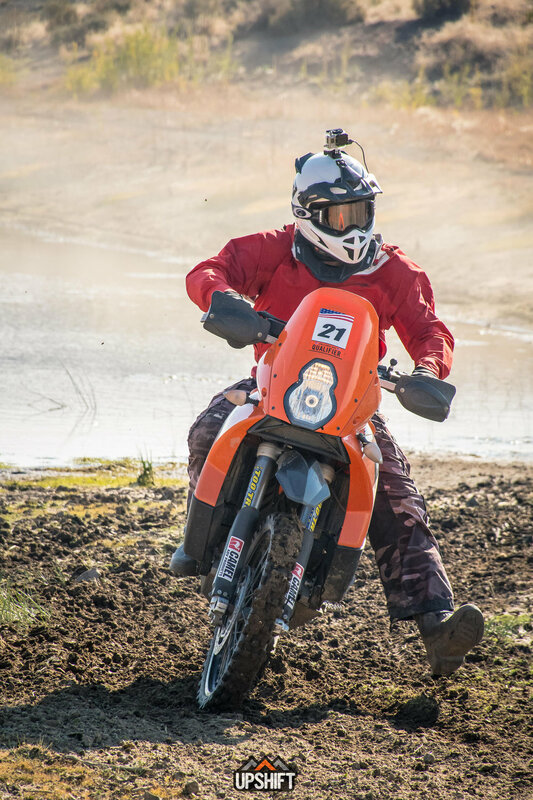 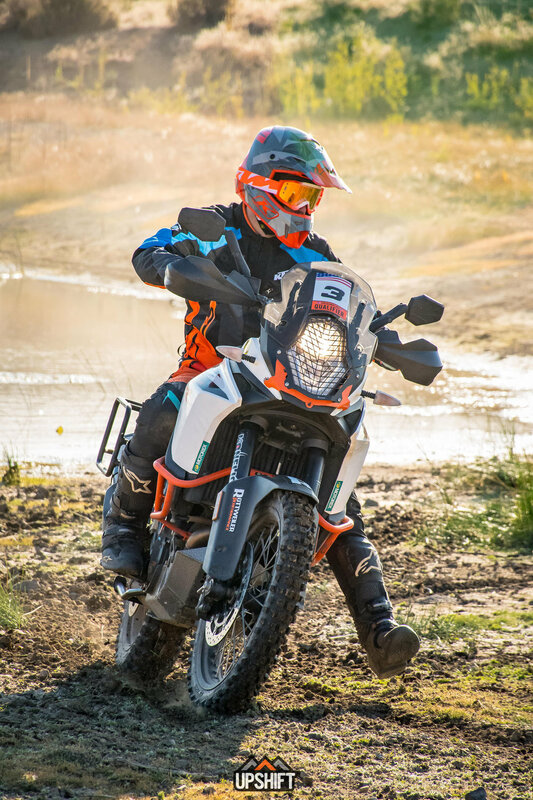 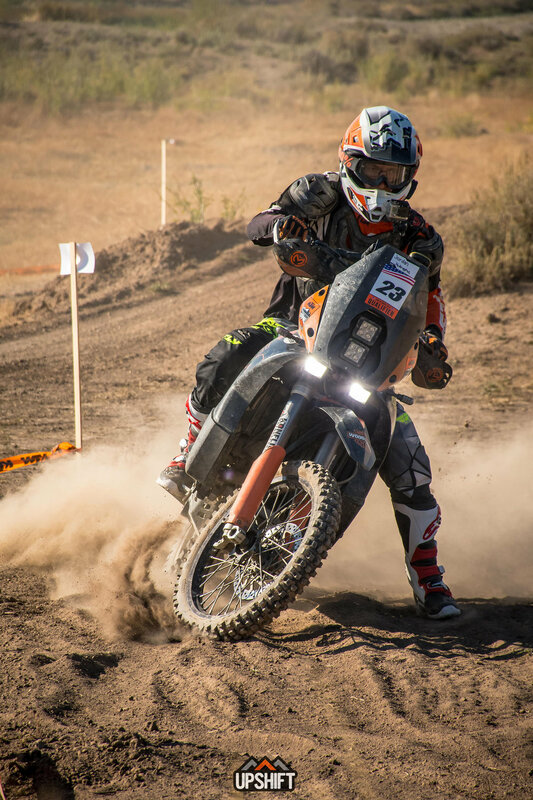 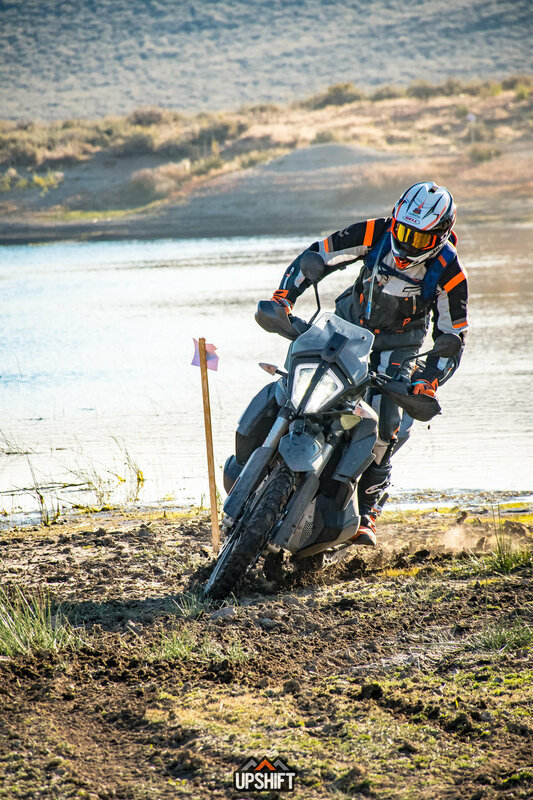 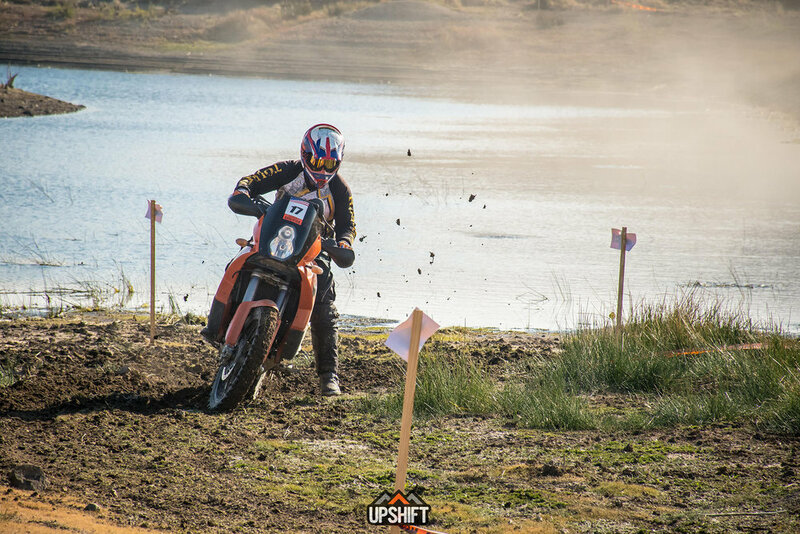 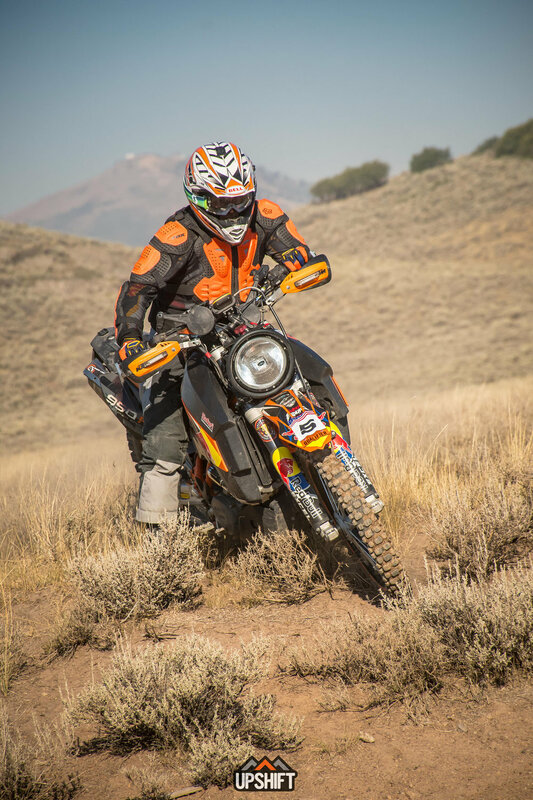 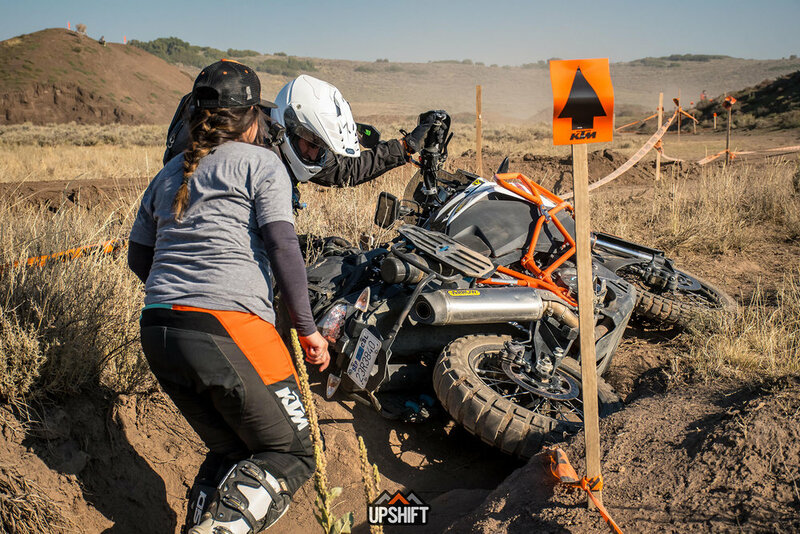 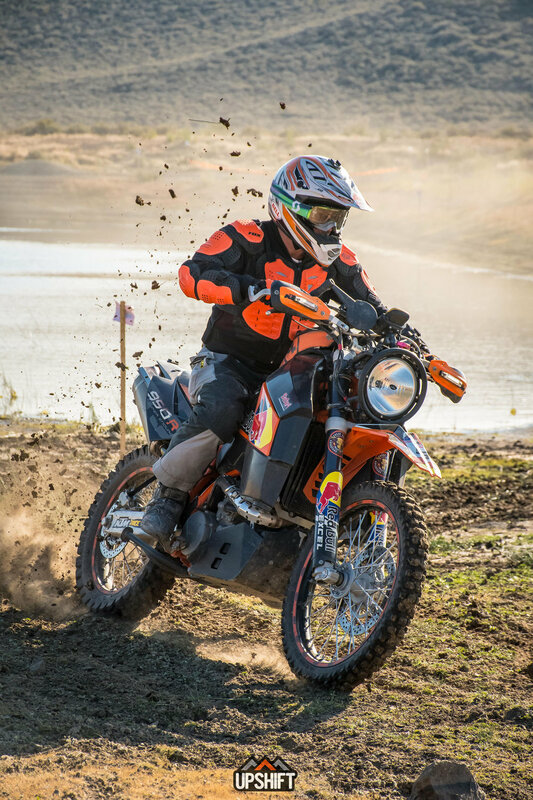 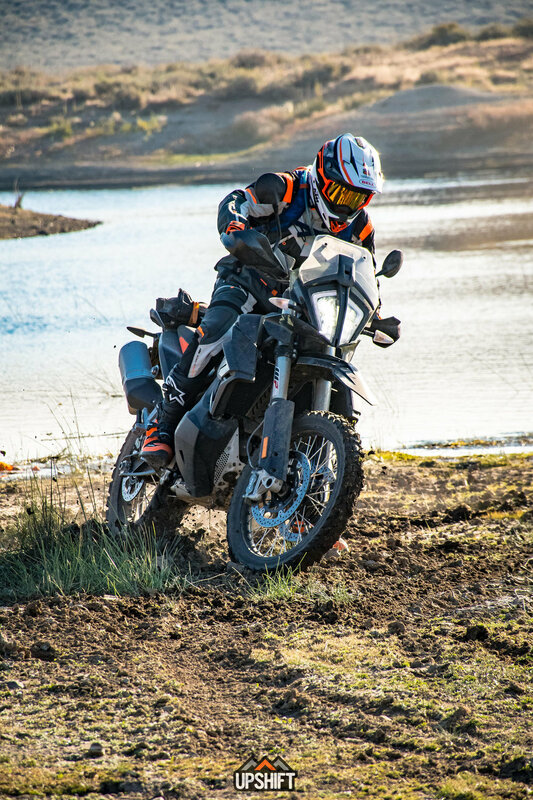 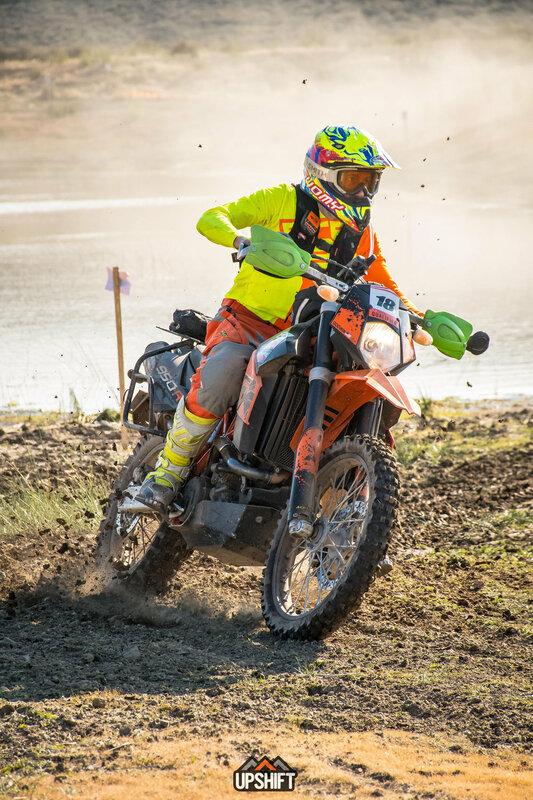 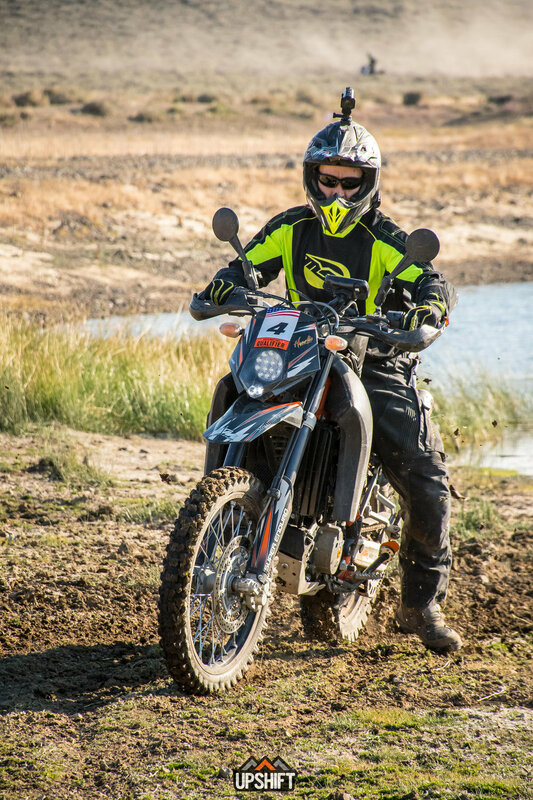 Participants will also have the option to ‘Ride With the Pros’ on guided rides led by offroad legends and KTM Ambassadors Mike Lafferty, Scott Bright, Taylor Robert, Russell Bobbitt and Paul Krause. 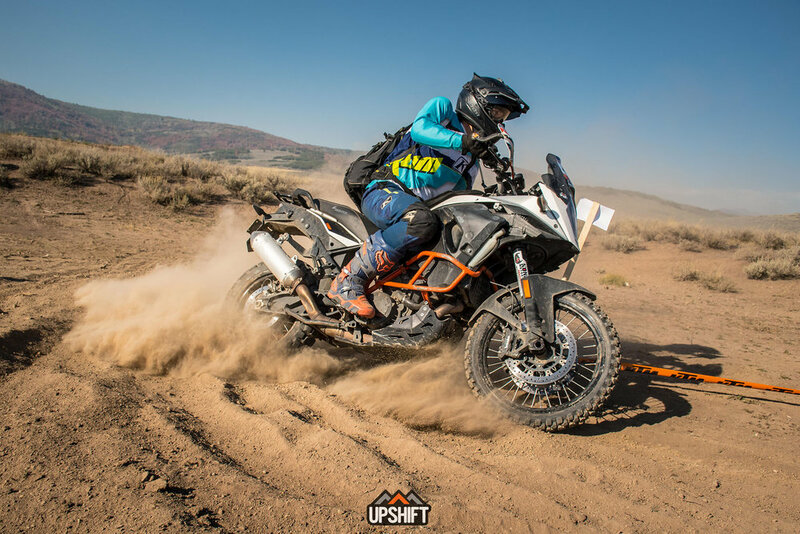 Jimmy Lewis Riding Schools will be on-site conducting lessons and hosting nightly activities along vendor row with a ton of ADVENTURE motorcycle aftermarket companies and KTM’s Factory R&D team will be answering technical questions all weekend long.